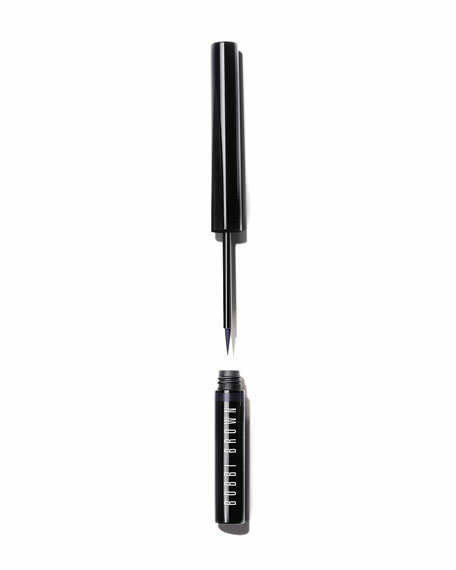 High-impact and high-intensitythis brush-tip liner delivers bold color payoff and a chrome finish for graphic, runway-inspired liner looks. 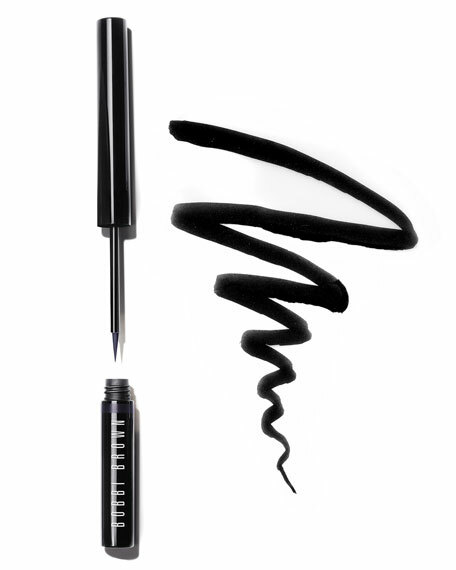 The all-new formula dries to an indelible, flexible finish and provides all-day, fade-free wear. 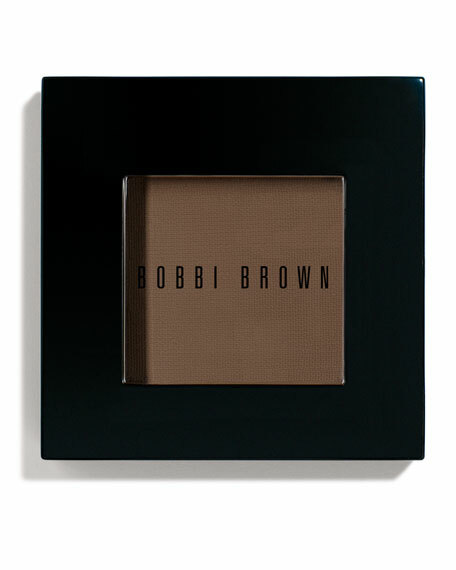 Formulated with a unique blend of iridescent pearls, this pigment-rich formula delivers a multidimensional, high-shimmer line. A combination of fast-drying polymers create a highly flexible, water-resistant finish that won't crack or fade. 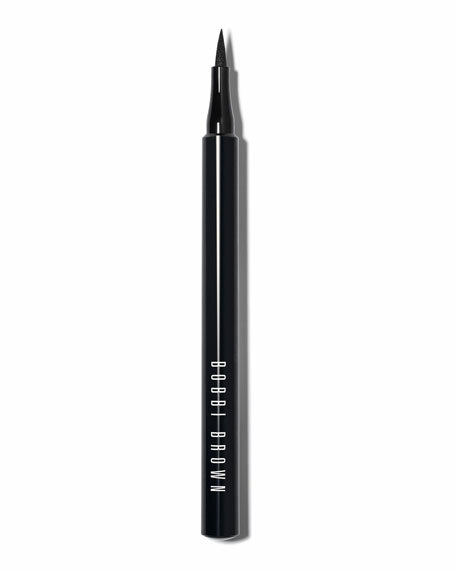 The brush tip gives you maximum control and applies liner smoothly and evenly for a crisp, graphic line. Shake before use. 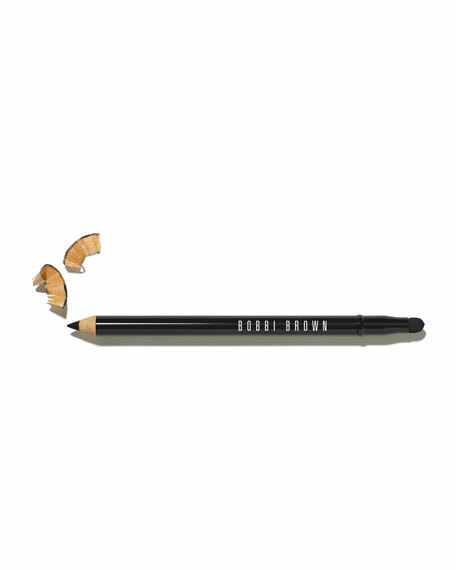 Hold liner horizontally against lid and draw on using long, smooth strokes. Let dry. For in-store inquiries, use sku #2381051.